Friendly, local service for all kinds of doors, ranch sliders and windows in Rangiora, Kaiapoi, Woodend, Pegasus, Oxford, Amberley and North Canterbury. Most doors and windows have moving parts so their rollers, latches, locks, hinges and handles will eventually wear out – especially in high use areas. Often it’s not a big job to repair them either. You’ll be amazed how much better everything slides, glides, opens, shuts and locks with new components. It pays to replace consumable parts before they start wearing out other parts of your joinery, that can result in costly repairs. 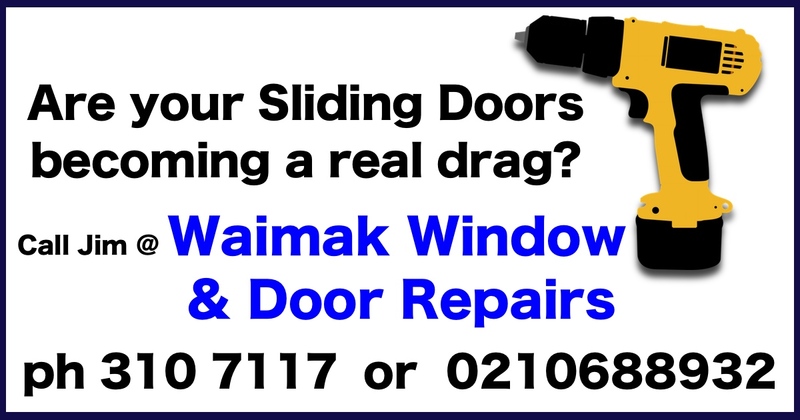 We carry a wide range of specialist parts and hardware for most doors and windows available in New Zealand.